Board games have been around for a thousand years. In fact, they form a crucial part of cultural games around the world. 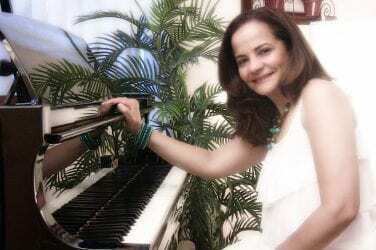 As such, they are an excellent way not only to have fun but also, connect with your friends and families. In a world that lives most of their lives online, board games are the perfect opportunity to take a break. That is why tabletop games have gained rapid popularity recently. Apart from being fun, they are suitable for all ages, which also makes them universally appealing. With an increase in demand, board games now come with exciting themes and interesting game narratives. 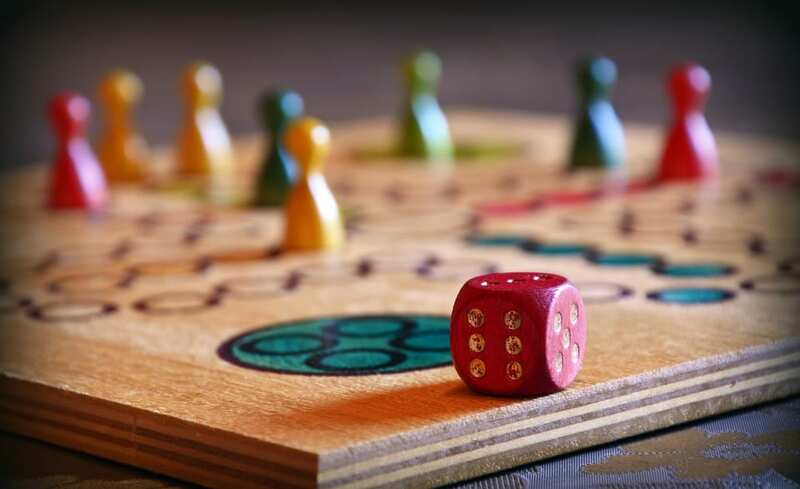 The following list of board games is perfect for some old-fashioned family fun to create an exhilarating party mood. A relatively simple game of “Tip of the Tongue” made fun and challenging. 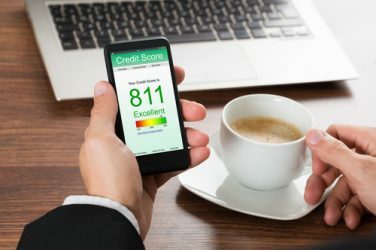 The rules are simple: Pull out a Pinch card, read the category and call out the word that fits the bill. But that’s not all. If the other person yells another word fitting the category, he/she wins the card. The back and forth doesn’t stop until the timer runs out. To make things even more exciting, the electronic timer is random so that you never know when you are out of time. On the other hand, if you decide to play with the Pass cards, the rules reverse, meaning the person left holding the card at the end loses the round. With over 300 cards and a multigenerational appeal, this is a perfect game for families. 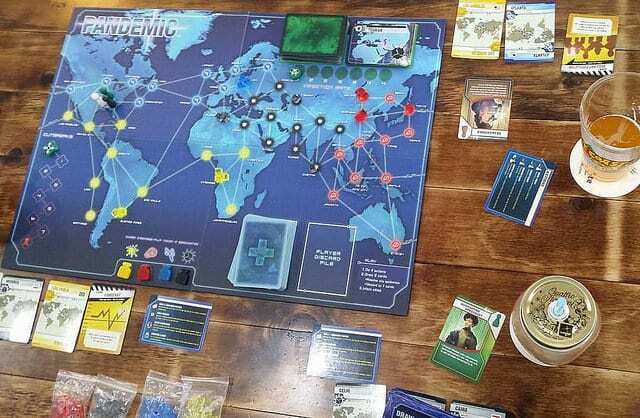 Pandemic requires logic and cooperation to win, as the players do not play against each other but against the game itself. Specifically, the players fight against several outbreaks of diseases all over the world, and the ultimate goal is to develop a cure for each disease by procuring the correct cards, but there’s a catch. The game deck has Epidemic cards sprinkled throughout, which makes the outbreaks worse. Still, the players must find a way to stop the spread of diseases beyond recovery by building research centers, discovering cures and treating infected populace. It’s quite a testing strategy game for people who love a challenge. A social deduction game that’s a favorite for social gatherings like parties, it’s best enjoyed when played among five or more players. This award-winning board game is all about bluffing, suspicion, intelligent questions and smart answers. The game is quite straightforward. Each player receives a card with a location on it, except one, the spy, who has to play along until he/she guesses the location successfully or other players recognize him. What appears to be quite a simple game is an intense eight-minute session where specific questions and answers may play to the advantage to the spy, and generic ones work against all the other players. With over 25 locations to guess, the game never gets boring. The list would be incomplete without Monopoly, the classic board game of all times. And with a good knowledge of strategic maneuvers, one can become a master of the game. However, the Mega Edition adds another level of complexity by introducing nine new properties, skyscrapers, train depots, new currency bills and a bigger board. This edition proves that bigger is indeed better. Not a fan of never-ending board games? Worry not, the Mega Edition comes with special speed die and bus tickets for accelerated gameplay without any compromise on the fun part. Just like regular Monopoly, you can play the game with 2–8 players. Based on the azulejos, the blue and white ceramic tiles that embellish the Alhambra palace situated in the south of Spain, Azul is a brilliant abstract game with the satisfaction of finishing with a beautiful piece of visual art. 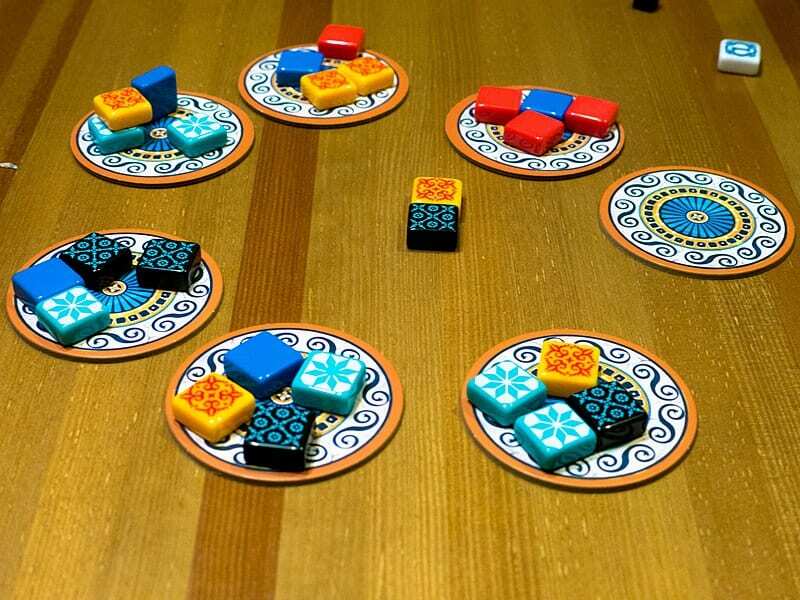 The goal of the game is to collect colored tiles from the suppliers to decorate the palace with specific patterns and completing sets. However, the game is far from elementary, as you also have to strategize against your opponent’s plans. Played among 2–4 players, the visual treat is a fantastic game that lasts 45 minutes to an hour. This list is by no means exhaustive, as the market is full of exciting board games. In fact, in some board games, you can play out how climate change will reshape our cities. So, get to browsing for a fantastic board game for your next get-together.